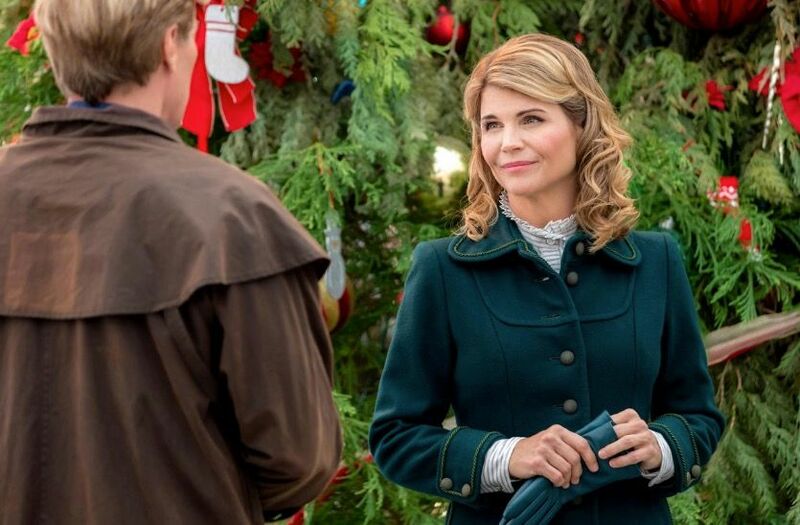 When Lori Loughlin was arrested, things got pretty tricky for the Hallmark channel. 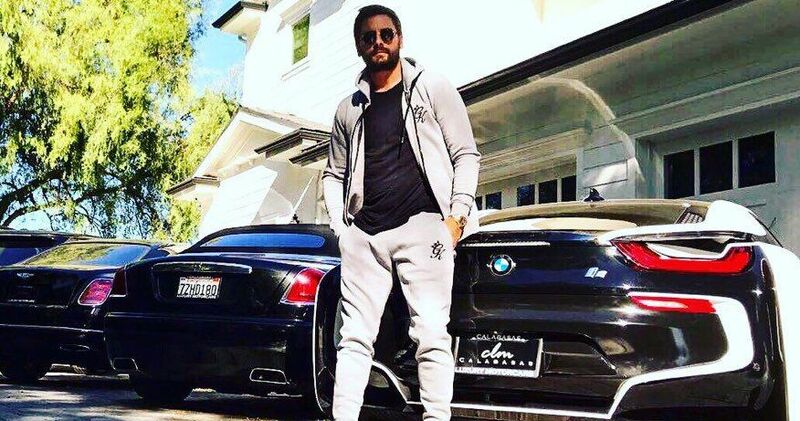 Loughlin has been a mainstay on the network for a while now, starring in a lot of their movies and most popularly, their show When Calls The Heart. 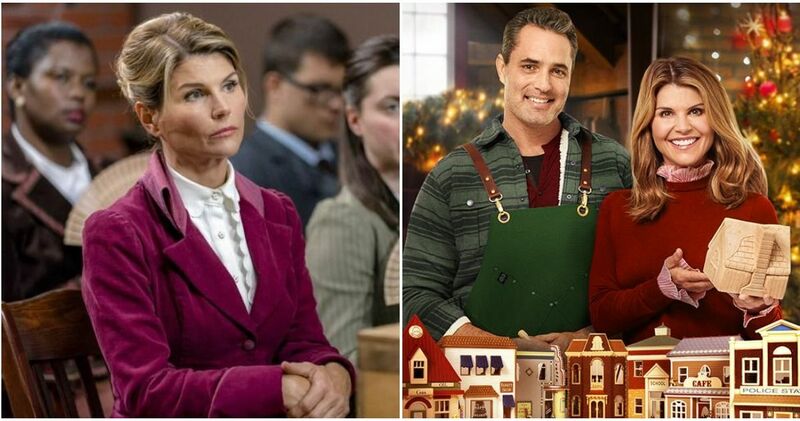 After the news of her arrest, Hallmark made it clear that they were not about to let Loughlin keep making money on their dime. The statement made sense; how on earth could you employ someone who was so slimy and scheming when it came to getting her daughter into university? This wasn't just donating a building or making an under-the-table donation like a normal rich family. No, Loughlin, along with at least "dozens of other people," paid copious amounts of money to commit fraud. That's not okay. 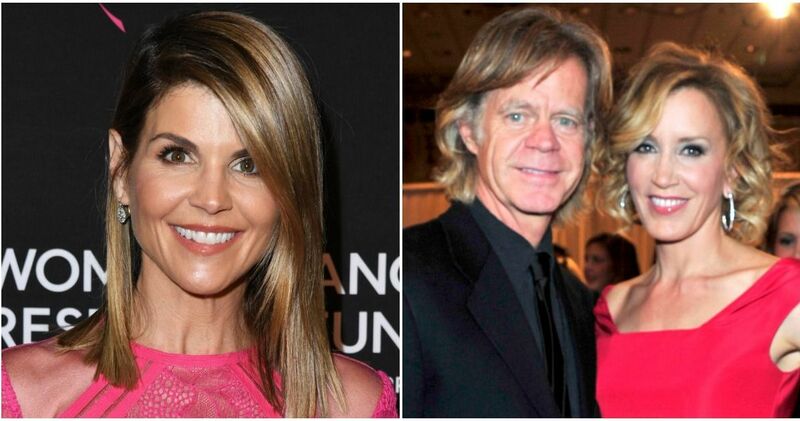 The issue with cutting ties from Loughlin is that When Calls The Heart kind of requires her to be involved. The show went on an indefinite hiatus after news broke of the arrest, and producer Brian Bird made sure to let fans know that the show was not canceled, but that they needed time to edit out Loughlin's scenes. 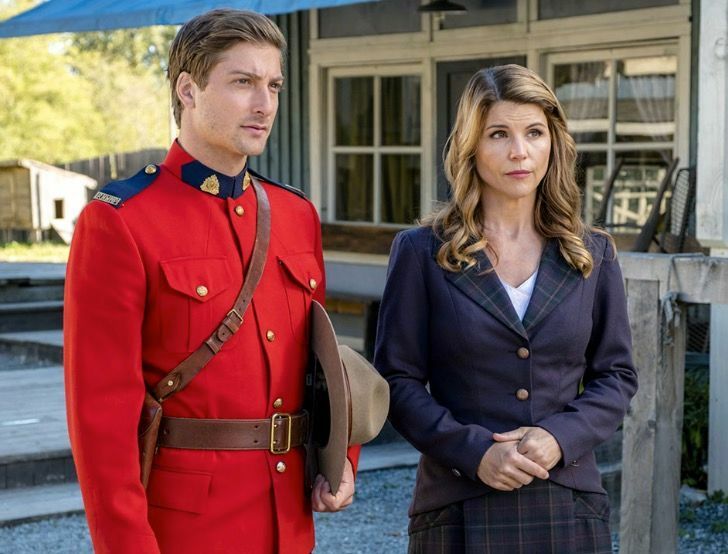 #Hearties, thank you for your love, support, and patience these last several days as we have all been preoccupied with the news about Lori Loughlin and her family, and the decisions our colleagues at the Hallmark Channel USA needed to make. As you can imagine, everyone involved with When Calls The Heart was surprised by these developments, so we hope you can forgive us for initially staying silent while we sorted through how to respond. As for the show itself, we know millions of fans are on pins and needles wondering what will happen now. Let us reassure you, When Calls The Heart has always been bigger than the sum of its parts, and it HAS NOT BEEN CANCELED. With the full support of the network, we have gone on a creative hiatus to do some retooling on the remaining Season 6 episodes. That process has already begun. Hope Valley will return to your TV screens as soon as we can bring the episodes to you. 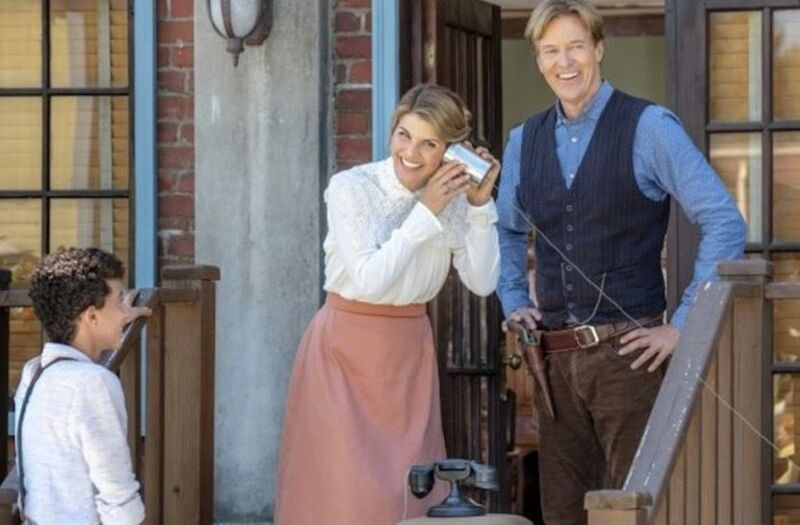 Your private messages of support and your #Hearties4S6 worldwide trending on Thursday brought a lot of tears to the eyes of our cast and crew and the good folks at Hallmark Channel. 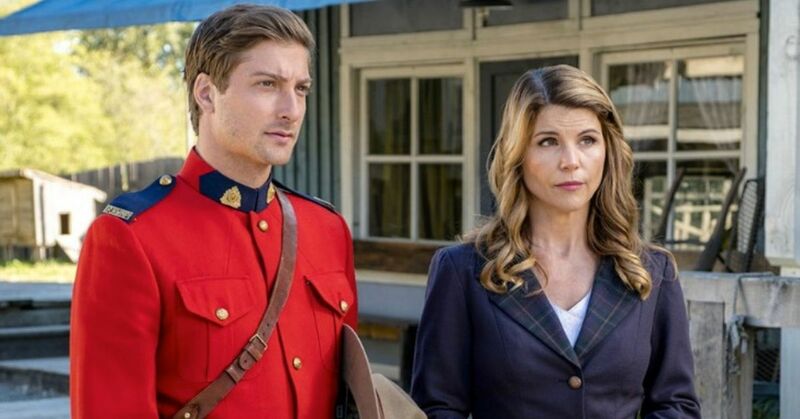 Your love for When Calls the Heart is the courage we count on as we work through this challenging transition and your Hearties community will always be the most important legacy of this TV series. We love you! 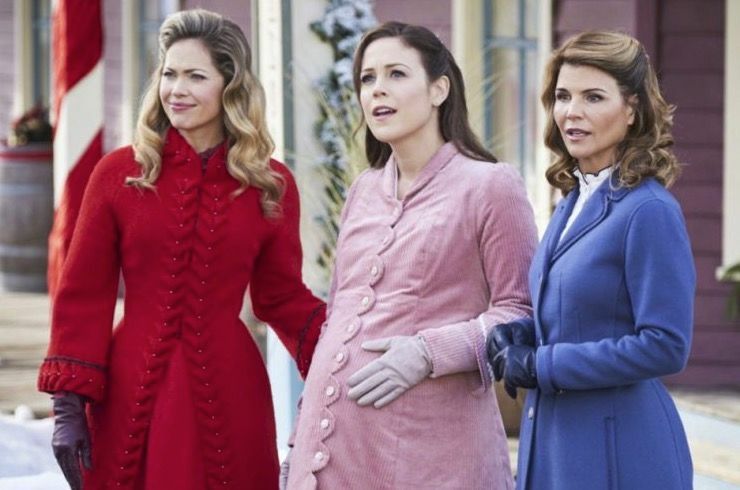 It was encouraging to hear that the show wouldn't be canceled, but fans were still left to wonder when it might come back. 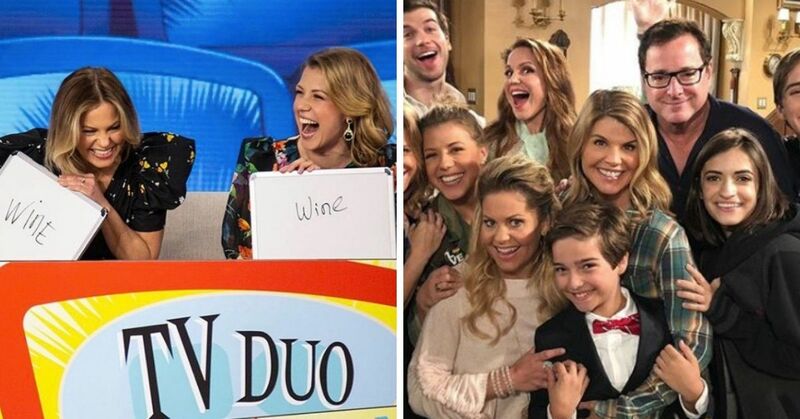 Luckily, Bird took to Twitter and finally announced the return date for the beloved show. 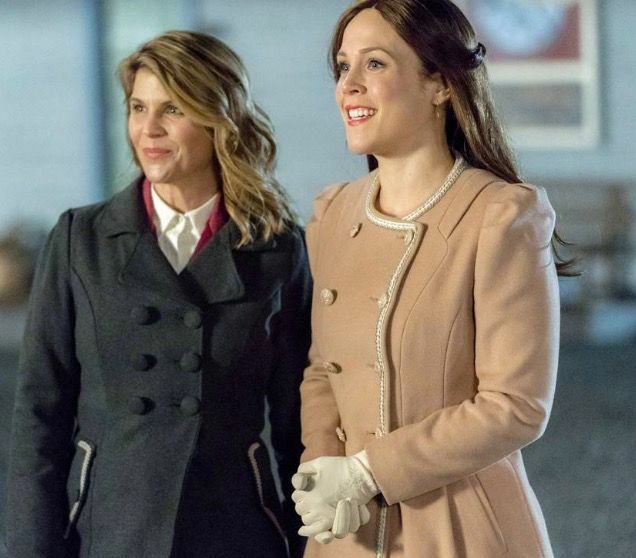 #Hearties, thanks for sticking with When Calls The Heart through this challenging time. As you now know...the show not only must go on but will go on, starting Sunday night, May 5th (8pm/7 Central) and Monday night, May 6th (8pm/7 Central)... and then continuing in our regular Sunday night time slot through the remainder of Season 6. Life throws all of us painful curveballs, and the only way to survive is to walk right through them with courage, grace, a forgiving spirit, and most of all, hope. Many of you have wondered what the future holds for our cast and crew, and the citizens of Hope Valley. Your care and concern means the world to us, and the best way we can thank you is to encourage you the way you encourage us...keep your eyes on the horizon because...Hope always lives here. So there you have it! May 5th and 6th you'll be able to start watching When Calls The Heart again. It will be interesting to see how they write out Loughlin's character. She played the mayor of the town, so I wonder if it will be some sort of political scandal that sees her written off? Only time will tell! Are you a fan of When Calls The Heart?